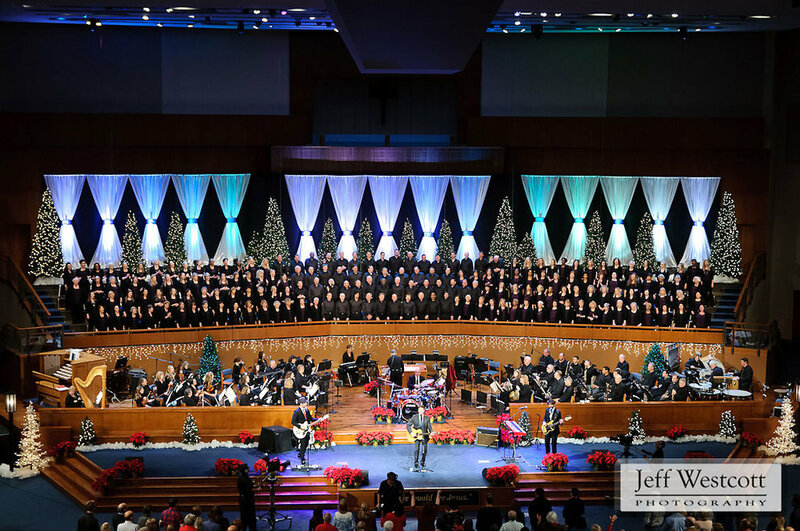 Jacksonville's First Baptist Church doesn't do anything halfway, especially with Executive Pastor for Worship Steve Bowersox in charge of music. 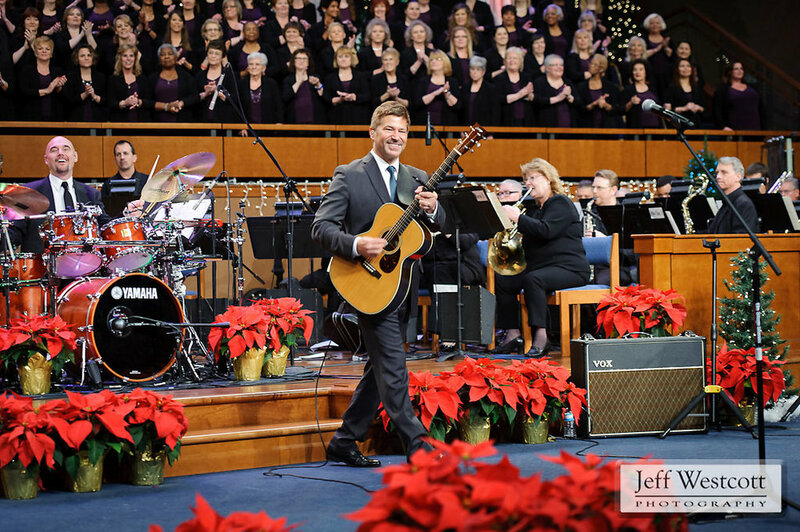 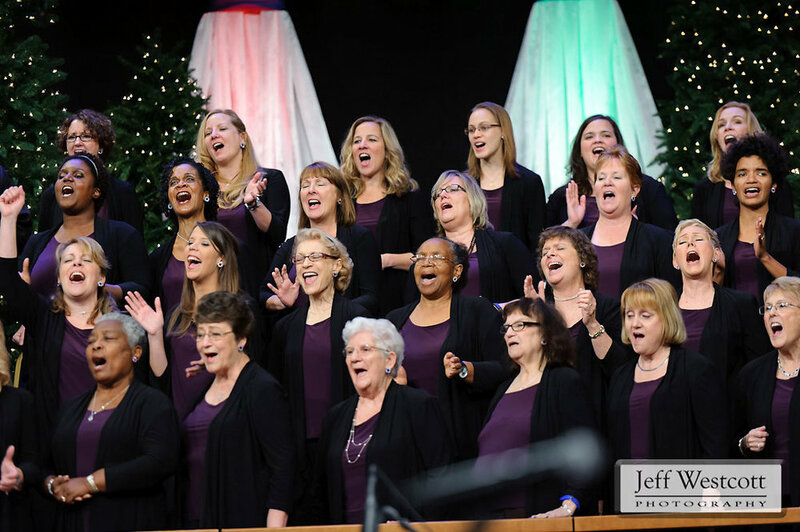 On a warm Sunday evening in December, the choir and orchestra teamed up with Dove Award-winning worship leader and recording artist Paul Baloche for an evening of Christmas music. 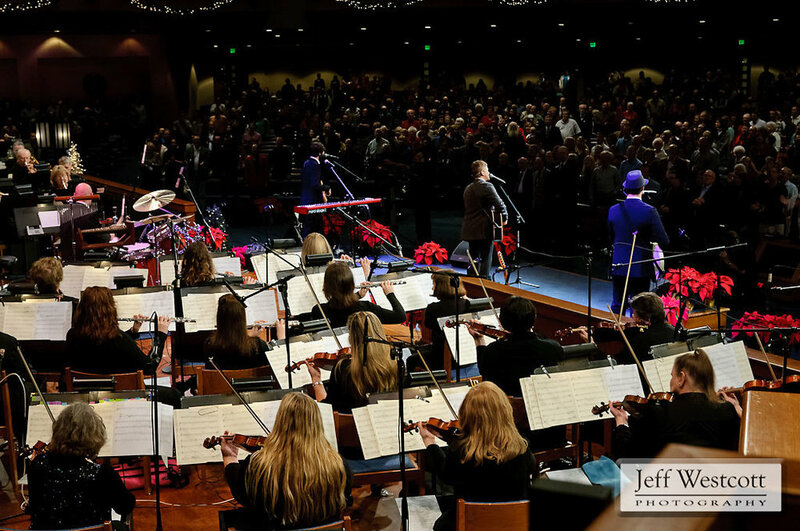 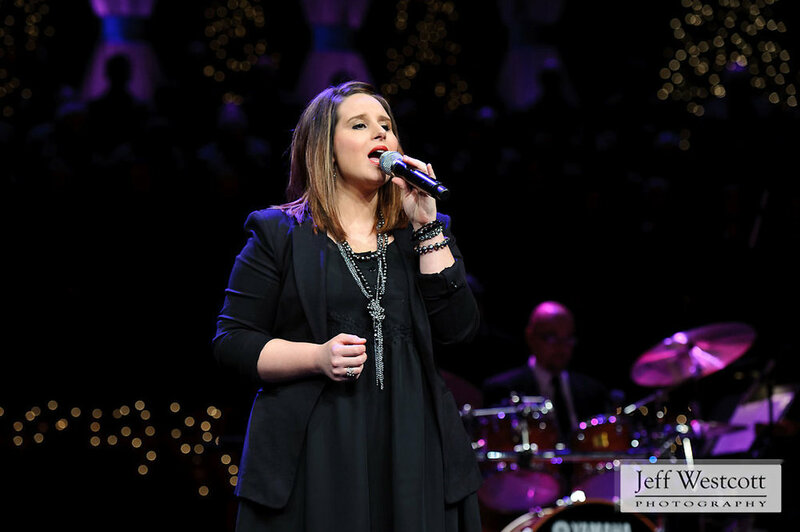 It was gorgeous in every way, both visually and musically, with moving renditions of traditional carols as well as new Christmas songs that Baloche was debuting with his new album, "Christmas Worship."